It's been 18 years since Jim Carrey brought Dr Seuss' classic tale Who The Grinch Stole Christmas to the 21st century with his wacky brand of slapstick comedy, and now the Grinch returns to the big screen via animation company Illumination. So yep - there's not a Jim Carrey in full green fur to be seen in 2018. If you're not familiar with the company, Illumination is the team behind the Despicable Me franchise (think those little yellow Minions) and The Grinch is their second film adaption, following 2012's The Lorax, another Dr Seuss tale. The film first introduces us to the friendly people of Whoville, the Whos. They celebrate this time of year with an explosive amount of enthusiasm and gusto. The only resident to not share their excitement is, of course, the Grinch, who lives with his loyal dog Max on Mount Crumpit, well away from the hoards of happy Whos. In fact, Christmas is the time of year he most despises. We get a bit of background into the furry green grouch, and how his childhood has impacted his lifestyle choices and his hatred for the most festive time of the year. Things come to a head when the Whoville residents decide to up the ante on their Christmas celebrations, leading our favourite grump to concoct a scheme to take on the persona of Santa and 'steal' Christmas, a plan he predicts will put an end to all that pesky Christmas cheer among his perky neighbours. The tale of the Grinch and his dastardly desires intersect with the story of Whoville youngster Cindy-Lou Who and her overworked mother, Donna Lou Who. The perennially cheerful Cindy Lou wants nothing more than her mother to be happy and thinks Santa is the ideal person to fix this. 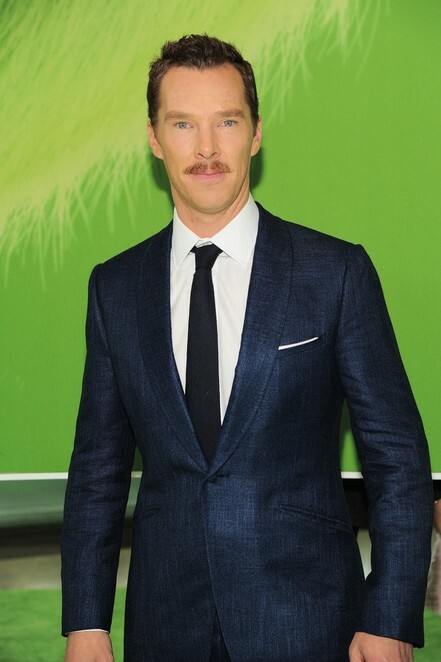 You may be surprised to know that The Grinch is voiced by none other than Emmy-award winning actor Benedict Cumberbatch, who shows his amazing versatility with just about every performance. Cumberbatch plays the part to a tee - a perpetually annoyed, grumpy ageing Grinch with unresolved childhood issues and a whole lot of hatred for Christmas cheer. Some of the other actors to lend their names to the Whoville residents include Angie Tribeca lead Rashida Jones, Saturday Night Live regular Kenan Thompson and Murder, She Wrote legend, Angela Lansbury. It is narrated by rapper, singer, songwriter and entrepreneur Pharrell Williams, who is no stranger to Illumination, having composed the soundtrack to Despicable Me and Despicable Me 2. The Grinch also features a unique soundtrack that combines hip-hop artist Tyler, The Creator's original tracks with the likes of Run-D.M.C, Jackie Wilson, Nat King Cole and The Supremes. At well under 90 minutes long, the Grinch is the perfect holiday movie for primary school aged children. Mine are 3.5 years and 18 months - the oldest did well to sit through the first half but the little one - forget it. My eight-year-old niece was the most engaged and entertained and it's clearly targeted at this age range. There will always be comparisons of new film adaptions to earlier versions, so take it at face value. The 2018 version is family Christmas entertainment at its best - it is engaging, laugh-out-loud funny at times and is a heartwarming reminder that it takes nothing to be kind to others, especially at Christmas. 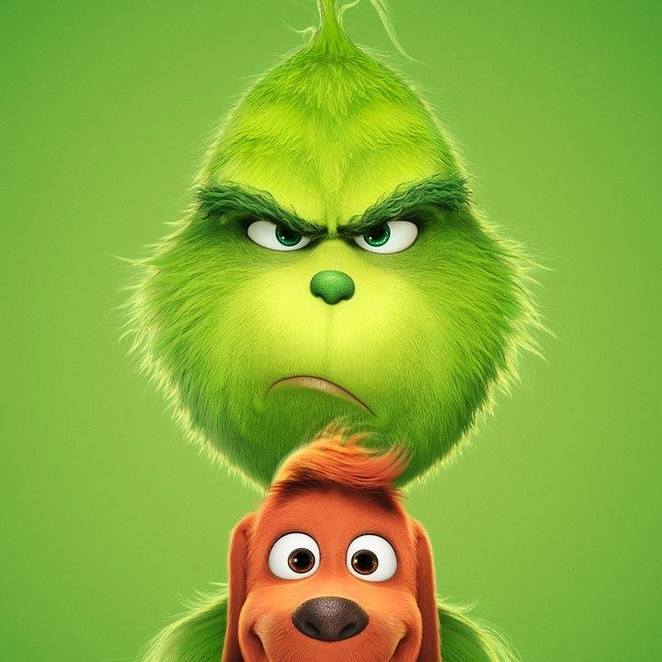 The Grinch is out in cinemas across Australia now, and you can watch the official trailer here.